It’s no secret that some of Western civilization’s greatest treasures are housed within the world-famous cultural mausoleums that litter the Italian peninsula. From the bustling Uffizi Gallery in Florence to the majestic Borghese in Rome and the imposing Sforza Castle in Milan, Italy’s greatest museums are flocked to by tourists and locals alike all year round. However, while you can’t blame a traveller for wanting to catch a crowded glimpse of Michaelangelo’s David as part of their Italian Bucket List, it’s important not to lose sight of some of the equally unmissable yet off-the-radar cultural highlights. Across Italy’s biggest cities and smallest towns, you’ll find plenty of lesser-known and often smaller museums which happen to house some of the most important artefacts in Western History. If you want to beat the crowds and soak up some of the best of Italian culture and history, read this round-up of the best lesser-known museums in the country. Of the #snow-shining mountains. Beautiful! Tucked away in a corner right next to the bustling Spanish Steps, Keats-Shelley House is a touching homage to the life and death of some of Britain’s great poets and authors. Although the original Victorian decor within feels like a little slice of Britishness right in the heart of Rome, this intimate museum tells the story of a fascinating period of Italian history. The early 19th Century was a time when the city was in vogue with the jet-set crowd, and Byron, Wordsworth, Oscar Wilde and Mary Shelley (author of Frankenstein) are all connected to this little flat in Rome. Check out the huge collection of original writings and memorabilia, as well as the bed where Shelley died of tuberculosis. Few can deny that the imposing Duomo building which dominates the Florentine skyline is one of Italy’s most breathtaking and unmissable highlights. However, this little-known museum just to the east of the mighty Duomo houses many of the iconic artworks that were originally commissioned for display in the Cathedral. Among stunning and iconic religious works such as Ghiberti’s Gates of Paradise, you’ll find an awe-inspiring pieta by Michaelangelo himself, originally designed for his own tomb! The museum is a great place to shake off the hordes of tourists which flood the centre of Florence in the summer, and an ideal way to spend an afternoon exploring seven centuries of quintessentially Florentine artwork. 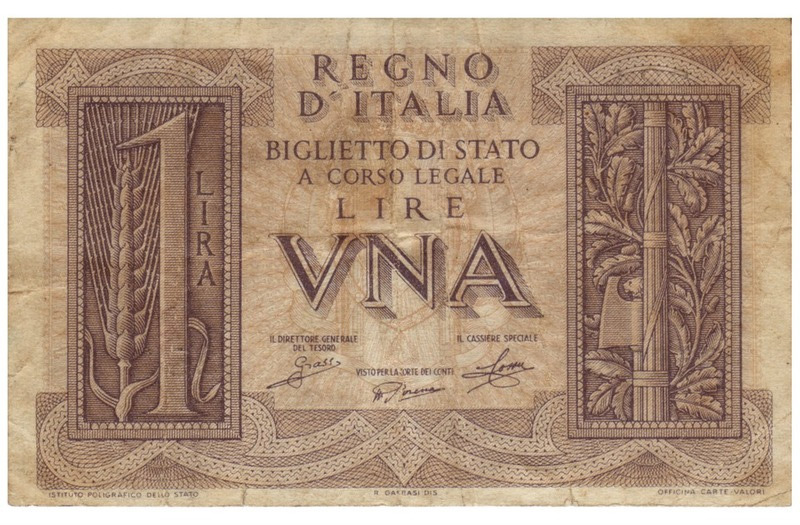 Opened by the Bank of Italy back in 1993, the Money Museum is an engaging and informative journey through the history of money in a country that arguably invented and popularised the use of currency. This intimate and beautifully built museum houses 5000 years of history, showcasing coin collections from ancient Rome, all the way up to the Euro, in a touching and thought-provoking narrative. The museum also tells the story of Italy’s transition from the Lira to the Euro, and how this has affected current trading conditions today. The country adopted the Euro shortly after joining the EU in 1999, becoming one of the first countries to do so. The exhibitions tell a fluent and fascinating story that will definitely teach you a lot about an often neglected subject. 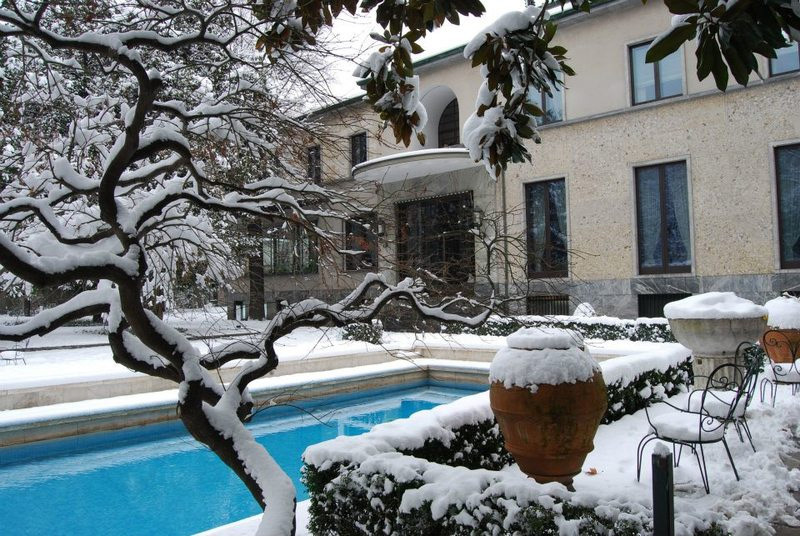 Bringing it forward right into the 20th Century for this one, the Villa Necchi Campiglio was built by a wealthy industrialist family at the height of their wealth in 1930s Milan. This place definitely makes a difference from the ornate Rococo and Renaissance architecture so synonymous with Italy, given the smooth, minimalist design that was all the rage during the Mussolini years. The severe building was home to the city’s first heated swimming pool, and has since starred in films, fashion shows, and housed all of Europe’s leading royal houses. All well as a roving display of contemporary art exhibitions, the house, tucked away in a quiet corner of the bustling Milanese city centre, also showcases beautifully designed pieces of Italian futurist and Bauhaus furnishings, art and everyday appliances. The grounds are also a uniquely serene experience. Swinging by Sicily for this last one, this 12th Century castle, also known simply as the Zisa, is a UNESCO World Heritage site and a dramatic monument to a violent, chaotic and vital moment in Italian history. The name of the castle derives from the Arab world for “splendid” and was envisioned by the Norman King William I of Sicily as a magnificent summer residence for his family. 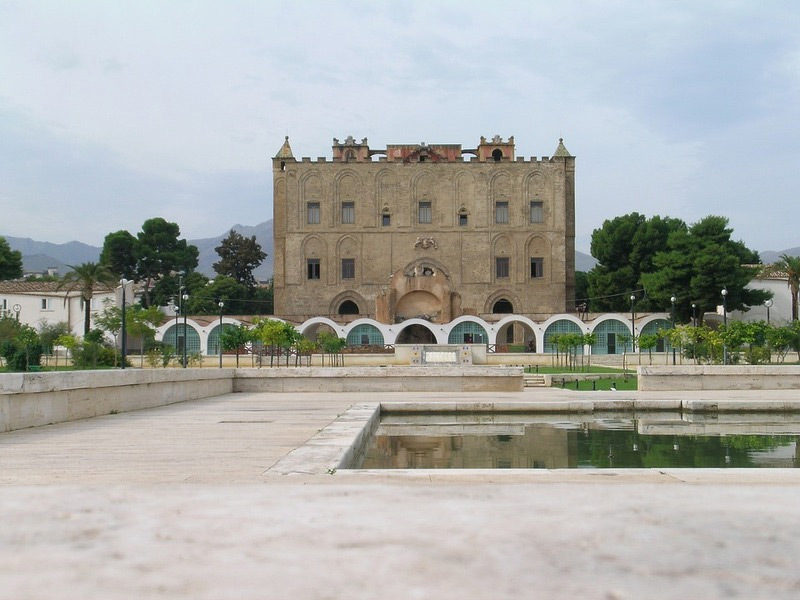 The castle is one of the few remaining Moorish designs in the region, with the Arabic inscriptions gracefully carved across the exterior, as well as extensive Islamic mosaic and tile collections helping to paint a vivid picture of the Arab history of Sicily. An unforgettable building with luscious gardens, you can easily spend an entire day here soaking up the dramatic history and lounging by the water features. If you know of any lesser-known museums which you think deserve more recognition, let us know in the comments!